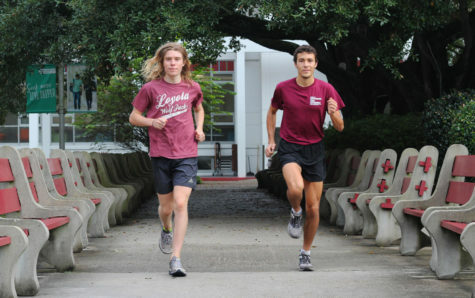 Loyola’s cross country team saw momentous success this past season with the arrival of a new head coach, who has already made an enormous impact on the program. Several athletes posted personal records this season, and the team found its first National Association of Intercollegiate Athletics national qualifier since 2006 in sophomore Anthony Rizzi. 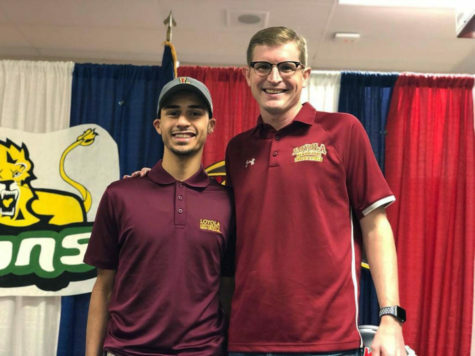 The team’s sudden improvement can be largely attributed to the new hire at the head coaching position: Coach Nick Dodson. 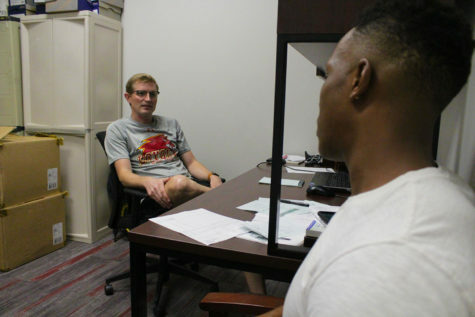 Dodson has had an extensive career in collegiate athletics as a player, coach and director, serving most recently with Southern States Athletic Conference rival Brewton-Parker College as the director of track and field and cross country. 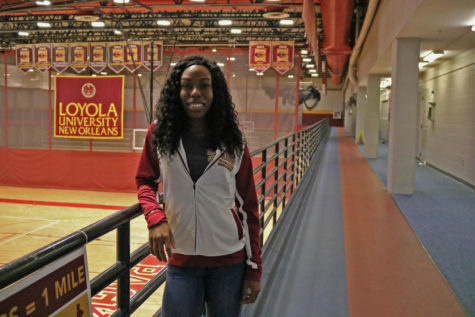 Dodson has changed many aspects of the team at Loyola since his arrival. He has intensified training and increased team morale. As a result, the team has seen continuous improvement and the number of injuries this season is remarkably fewer than last. Hernan Espinal, international business sophomore, is a member of the team who believes Dodson was a perfect selection to lead the program. “Just seeing how [Dodson] turned around the team culture this semester gives me a lot of hope for the future of this program,” Espinal said. 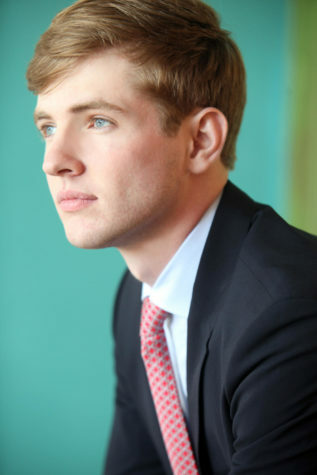 He hails Dodson for his success in motivating the team, saying Dodson truly motivates his athletes to love what they do and consistently reminds them that they will be great. 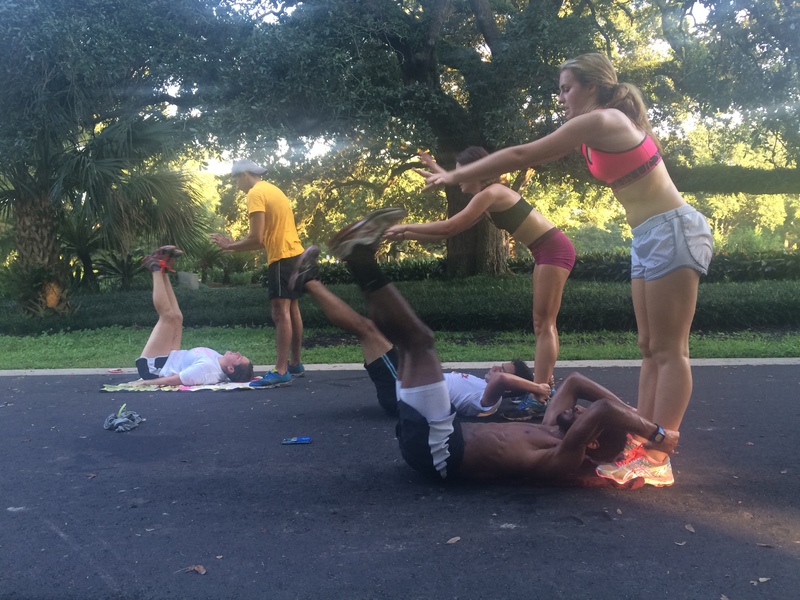 He backs up this motivation through their training. 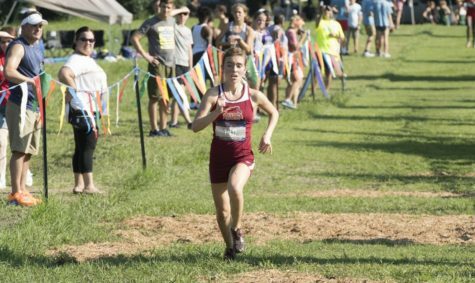 Dodson points to the team’s performance at the 11th annual Jacksonville State University Foothills Invitational as a clear example of how far his team has come. 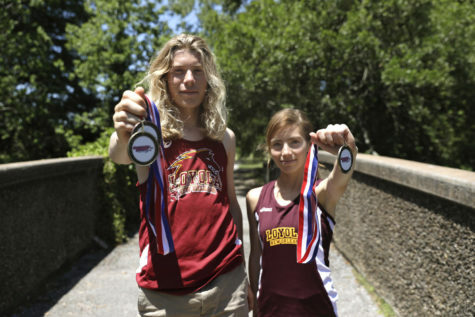 “It’s a testament to the training and the things we’ve done throughout the year,” Dodson said. 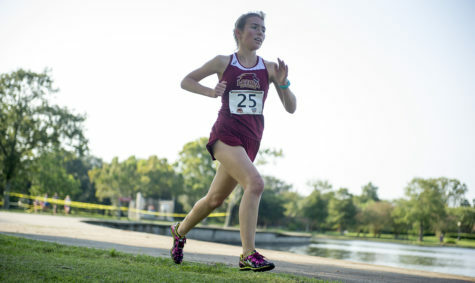 Loyola saw runners set seven lifetime personal records and nine season personal records at the meet. On the women’s team, Dodson praised freshman Tristin Sanders, who he says is a remarkably determined and hard working athlete. In regards to the men’s team, Dodson spoke highly of Anthony Rizzi. 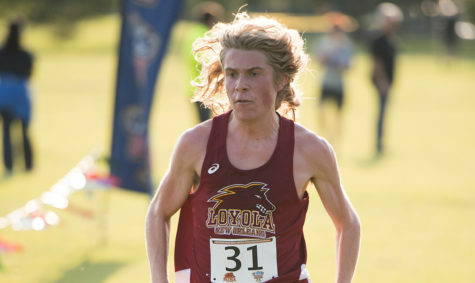 Rizzi is the first member of the Loyola cross country program to qualify for the NAIA National Championship since 2006. 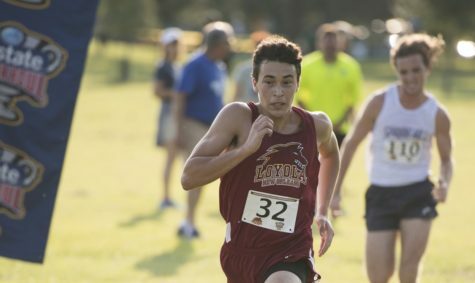 Rizzi finished 280th out of 332 runners in the championship, four minutes behind the first place finisher. “He [Rizzi] shows up at game time and sets the standard,” Dodson said. Overall, not only is Dodson happy with this past season’s performance, but he is hopeful for the future. In addition to his current squad, Dodson believes his incoming 2017 class is filled to the brim with prospective talent and is excited to have them at the collegiate level.